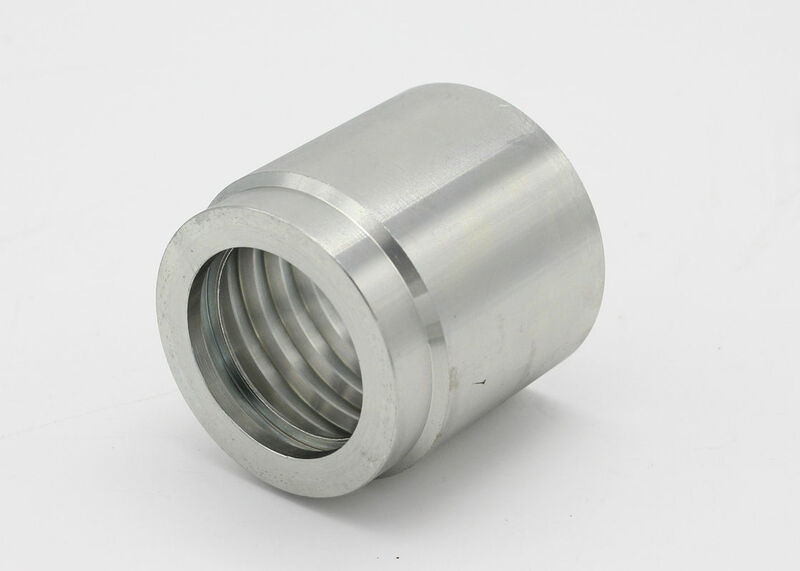 It is hydraulic hose ferrule for hydraulic hose SAE 100 R2 AT / EN 853 2SN. Usually it can fit for hose with size from 3/16" to 2". Hydraulic Hose Ferrule 03300 in siliver color. Usually 42 corragetd cartons are packed in a wooden case. in order to provide an assurance in the high-quality for all the customers. 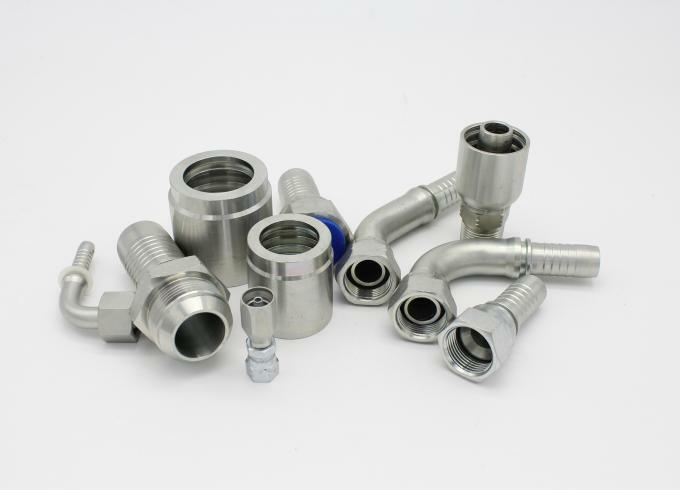 domestic production permit of hydraulic hose fittings. Middle East, the Southeast Asia and the South America. 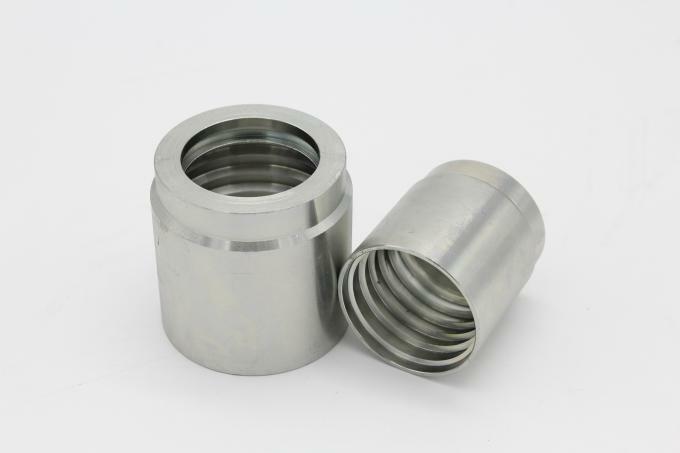 -The material of our hydraulic hose fittings is good quality carton steel. -Our warehouse is on the second floor, it is better to keep dry of stock of fittings. -The logo of branding can be printed on the fittings. 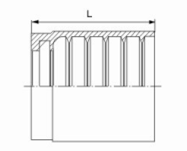 -The fittings can be customized by samples or drawings. 3D drawing is ok.
-We have crimping machines to crimp hydraulic hose assembly.